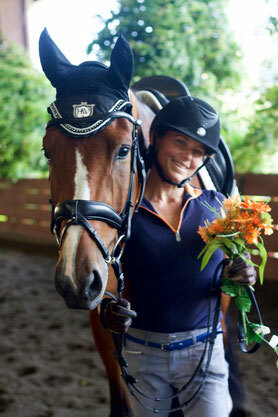 Meet Jessica - Website of jessicamillerdressage! 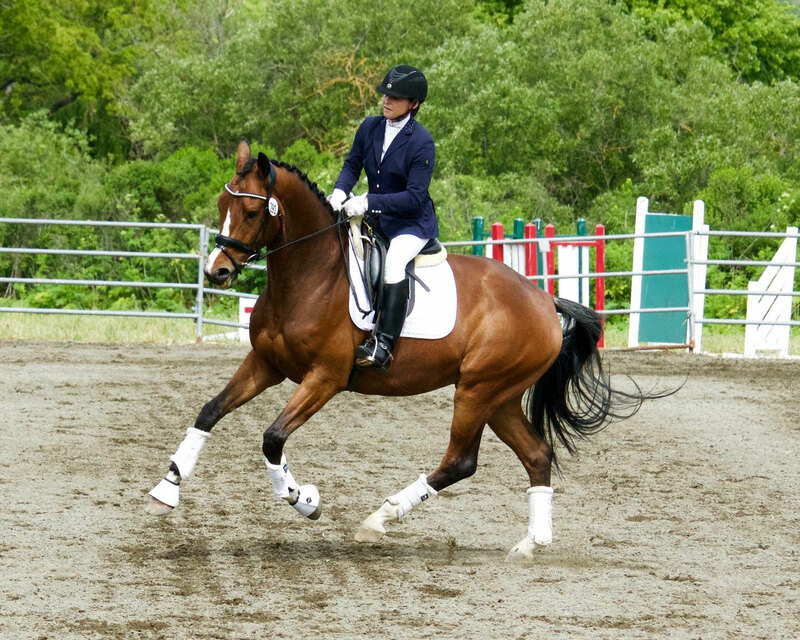 An award-winning,FEI dressage rider and trainer, Jessica Miller teaches a classical approach to riding with emphasis on saftey and respect for the horse. Jessica has earned her USDF Bronze, Silver and Gold Medals and has taken her horse through Gran Prix. She began her dressage career as assistant trainer at Fairwind Farm in Santa Rosa CA. There she apprenticed for five years with USEF "S" judge Sue Curry Shaffer. Jessica has continued her education and has worked with many world class judges and outstanding riders including Steffen Peters, Debbie McDonald, Axel Steiner, Jan Ebeling, Janet Foy, Chrinstine Traurig, Morten Thompsen, and Catherine Haddad to name a few. Jessica operates her training at her family operated facility, Rancho del Lago in Briones CA. Jessica has started young horses, excels with difficult horses and always keeps a positive attitude in her training.